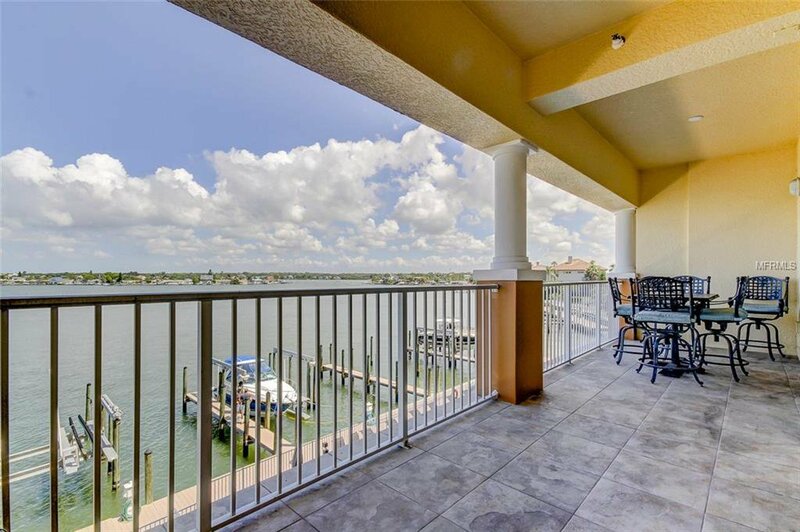 Spectacular panoramic water views from this end unit on the 3rd floor. 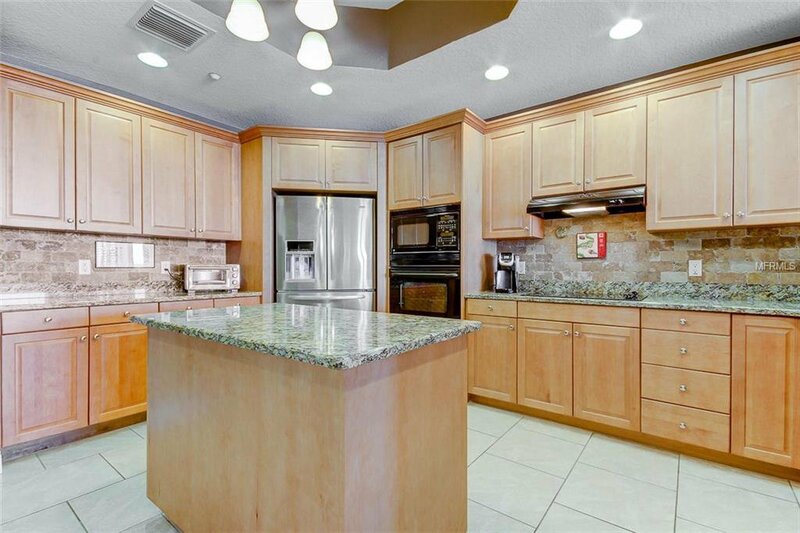 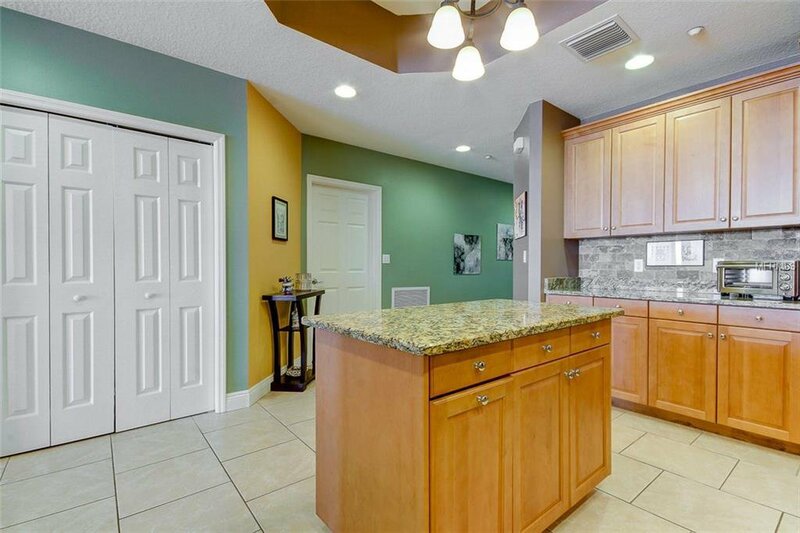 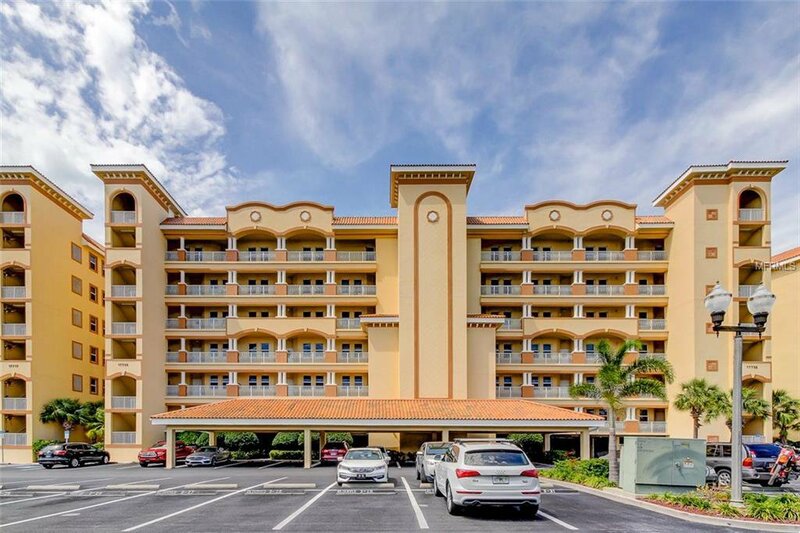 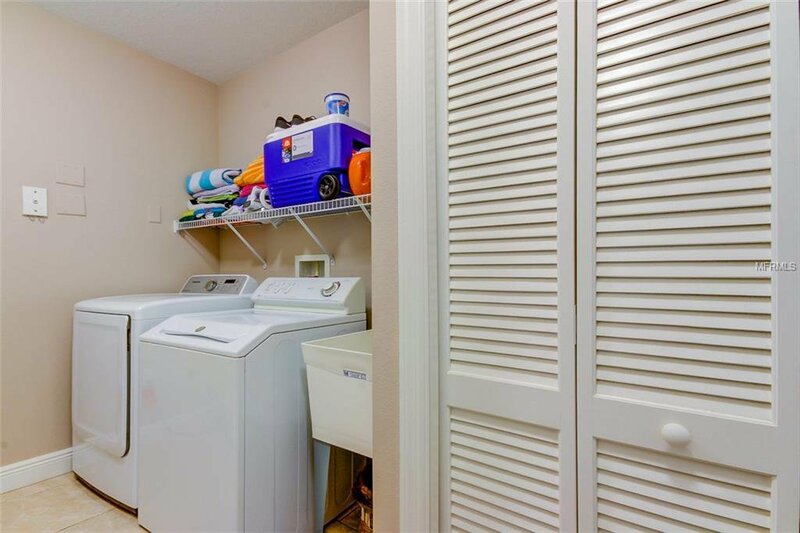 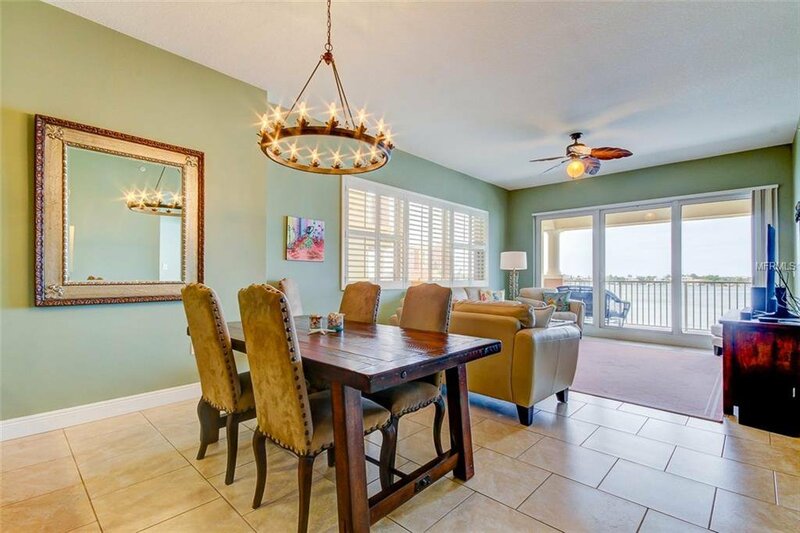 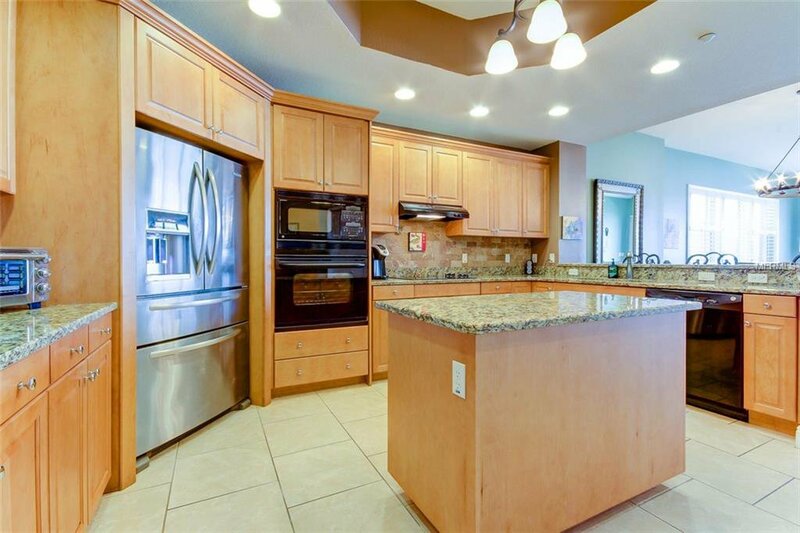 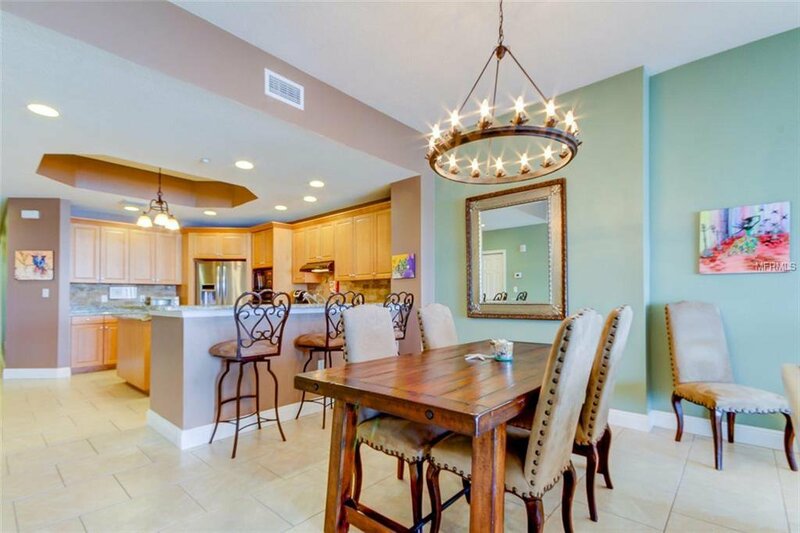 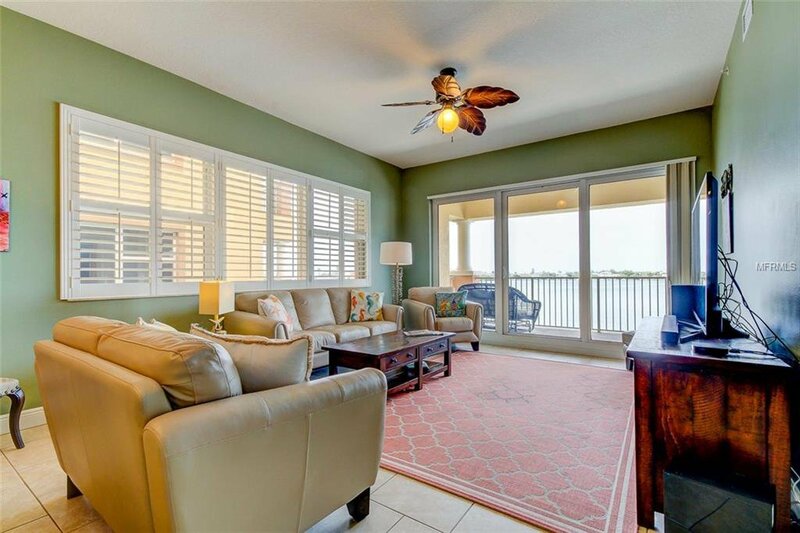 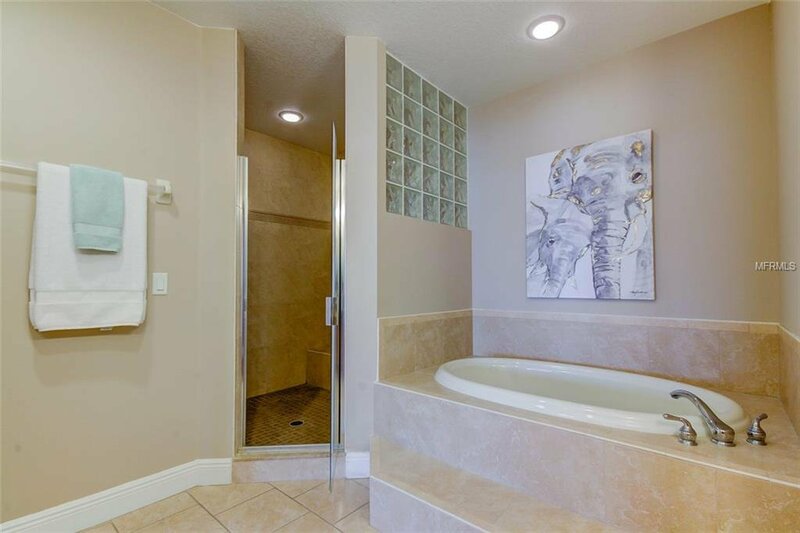 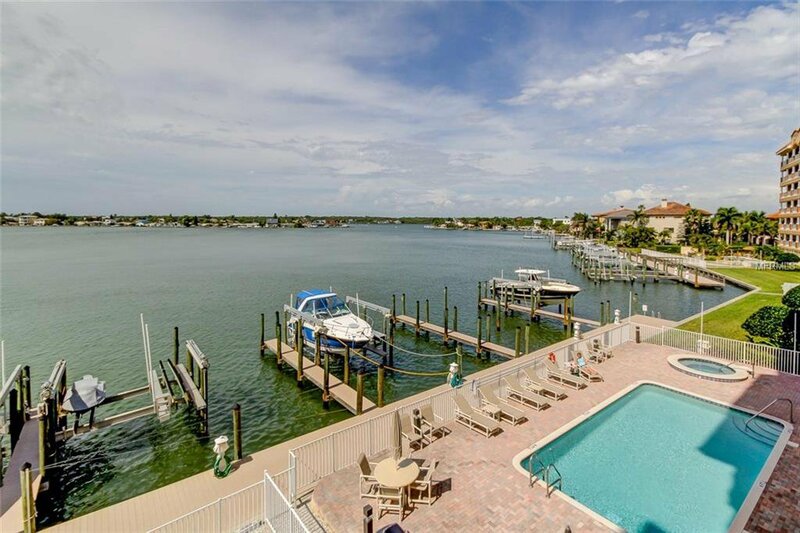 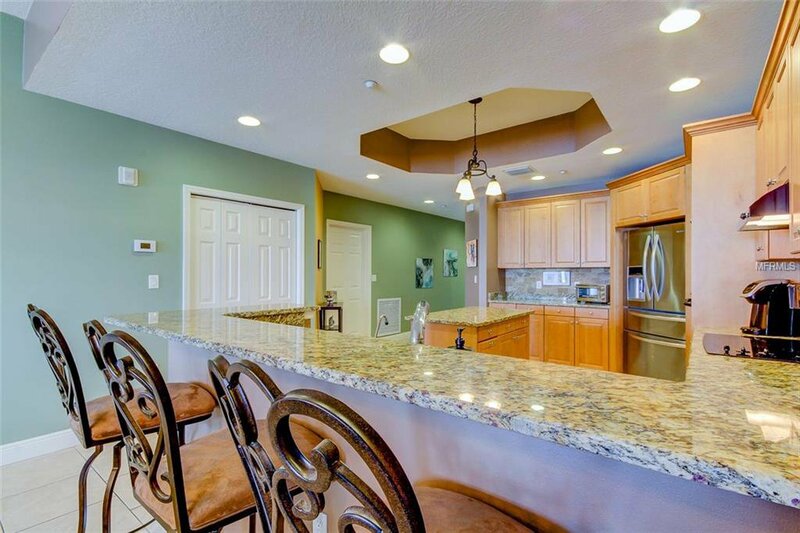 This 3bedroom, 3 bathroom condo in exclusive Redington Shores Yacht & Tennis Club! 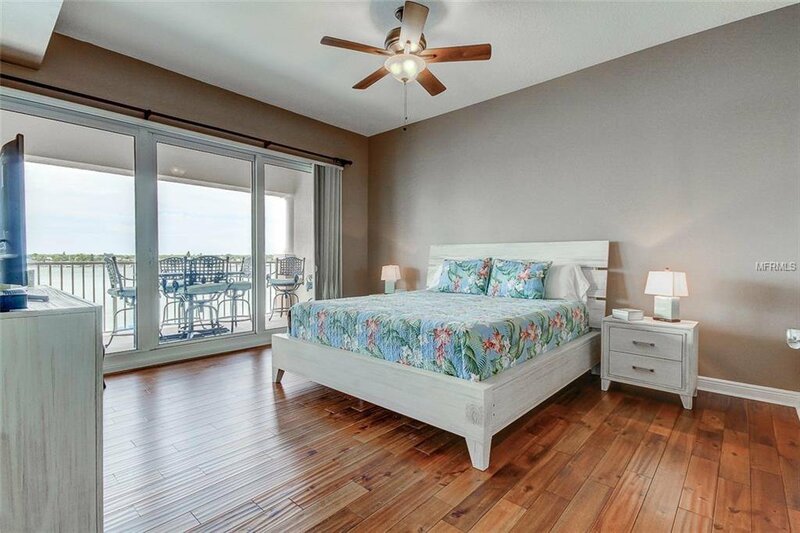 Wide water views from the living room & master suite provide glorious Intracoastal views, just imagine the Sunsets over the Gulf of Mexico. 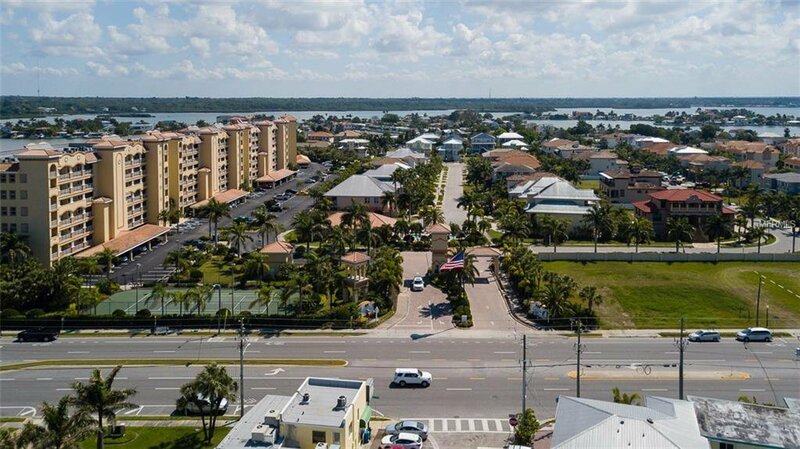 Bay. 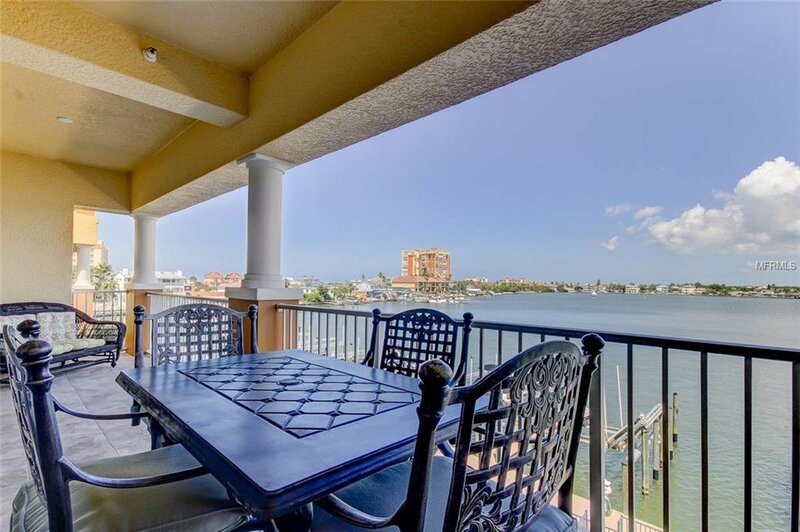 Relax on your 200+ Sq Ft balcony while you take in the Las Brisa’s waterfront. 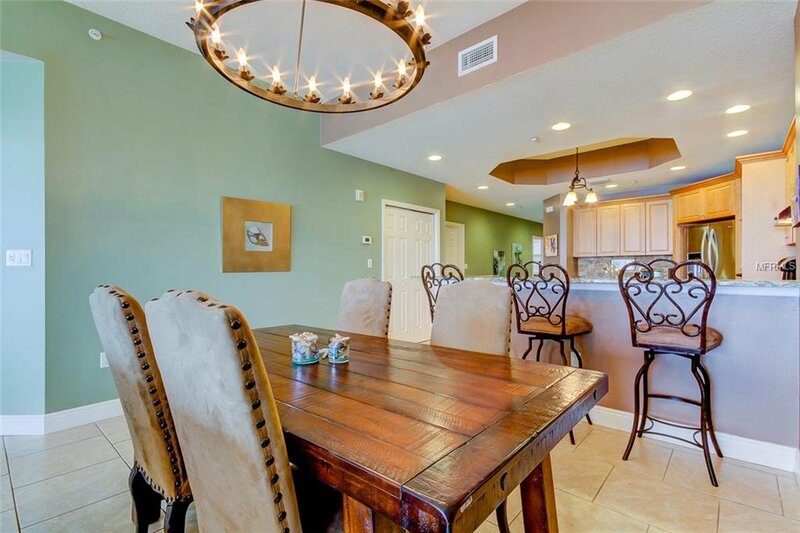 Take time and enjoy the heated pool, hot tub, and gas grill/BBQ. 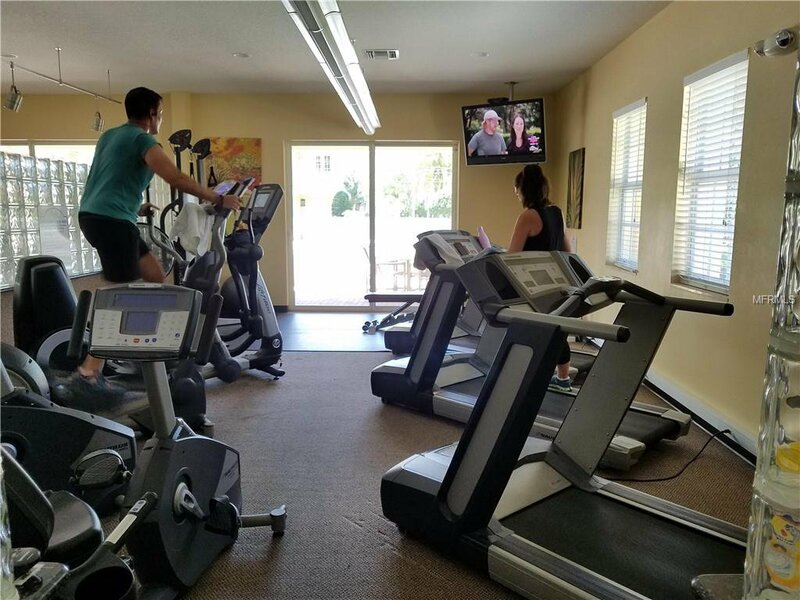 The community is pet friendly and some of the many amenities including 24/7 guard @ entrance gate, clubhouse w heated pool, fitness center/gym, social events, lighted tennis courts & private streets. 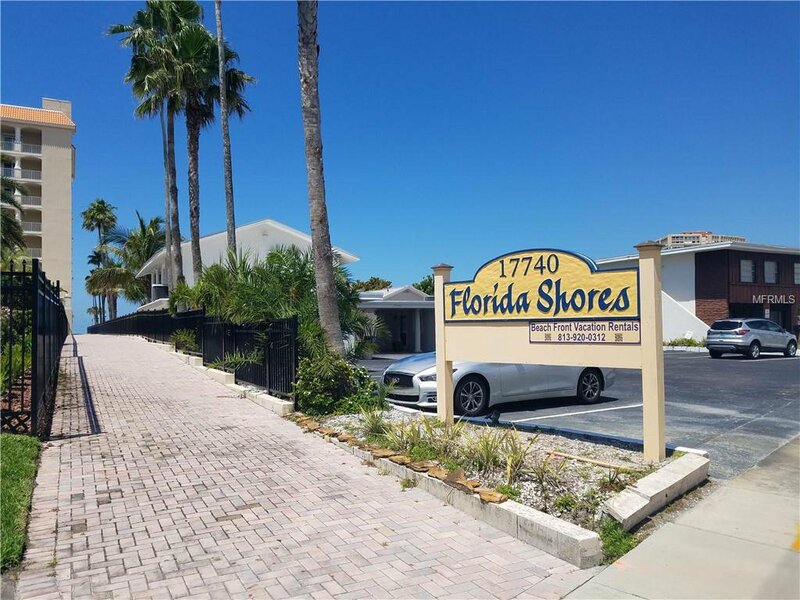 Across street is deeded beach access. 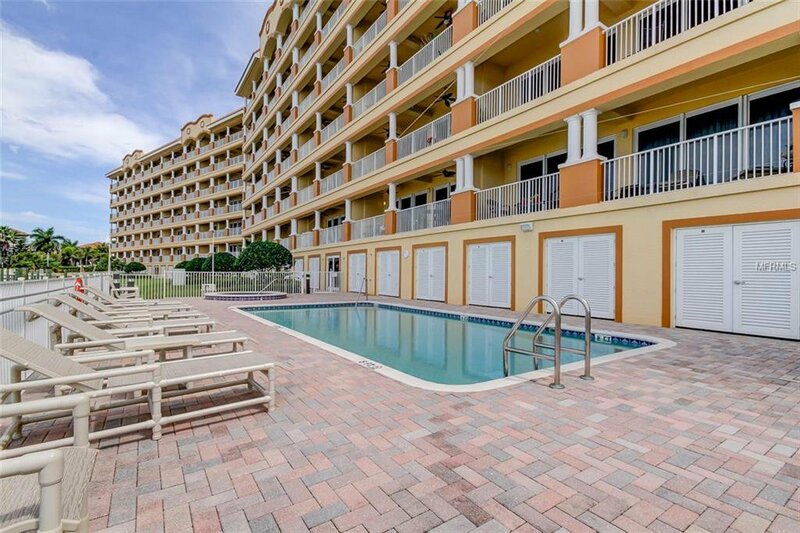 Conveniently located to local restaurants & a short ride to Clearwater Beach & St. Pete Beach. 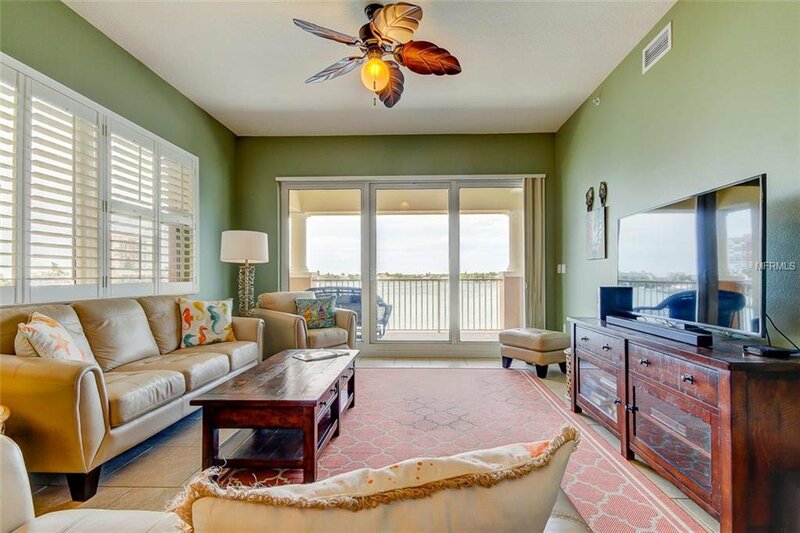 Take a ride on the beach trolley for a fun way to visit more dining & entertainment options. 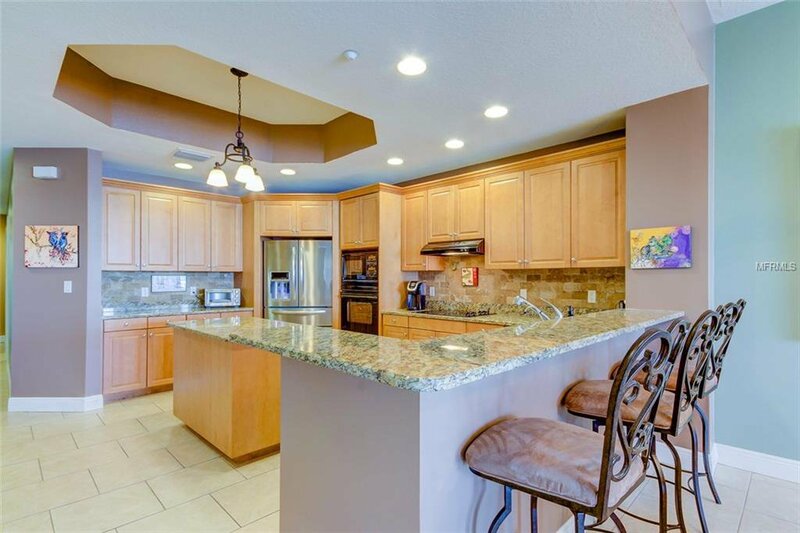 The Open floor plan is perfect for entertaining: 10' high ceilings, spacious gourmet kitchen w granite breakfast bar/counter tops & large island, wood cabinetry & loads of storage. 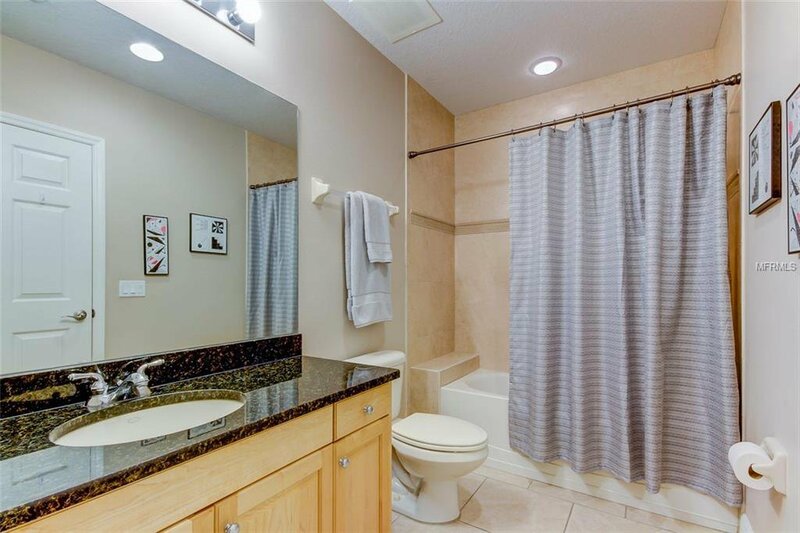 Split floor plan provides privacy: each of the three bedrooms boasts a walk in closet & 2 bedrooms are en-suites. 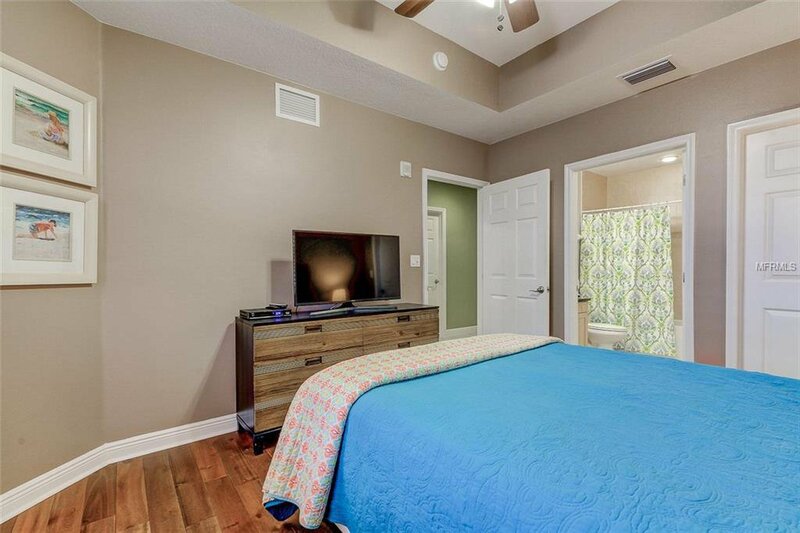 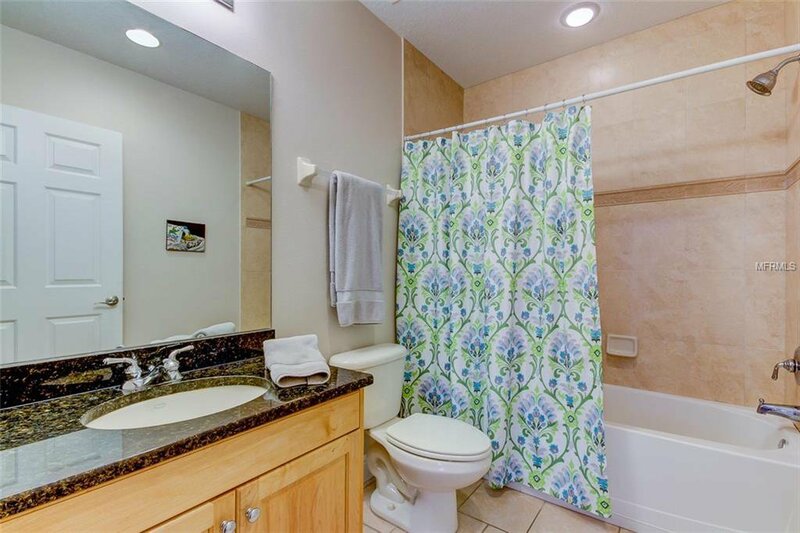 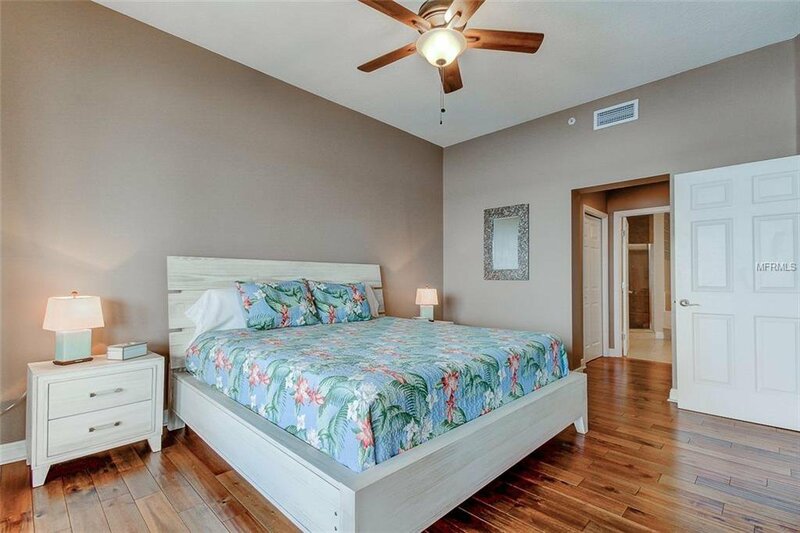 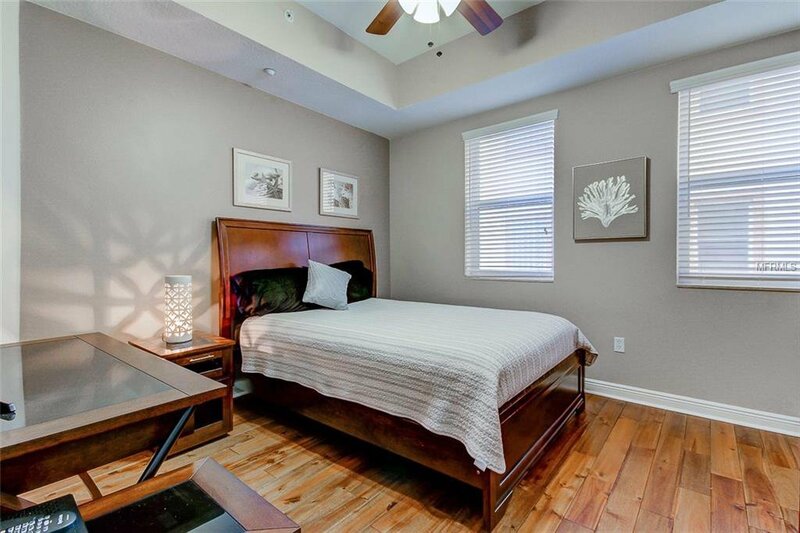 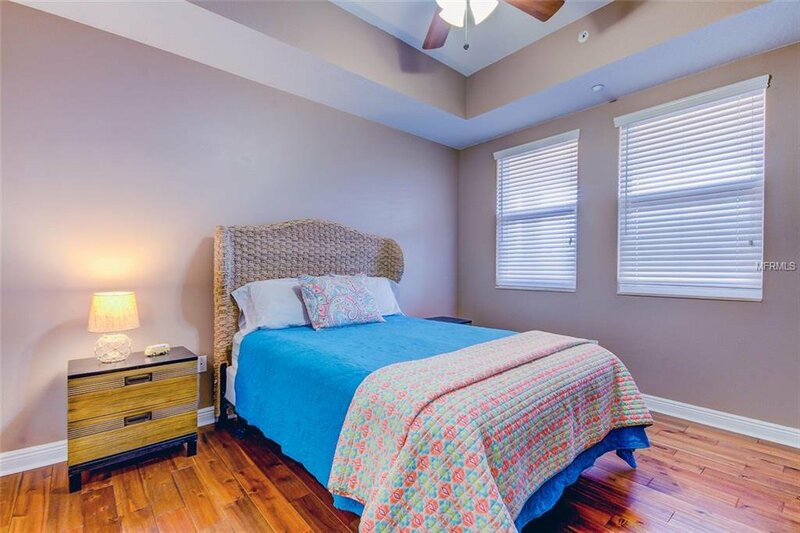 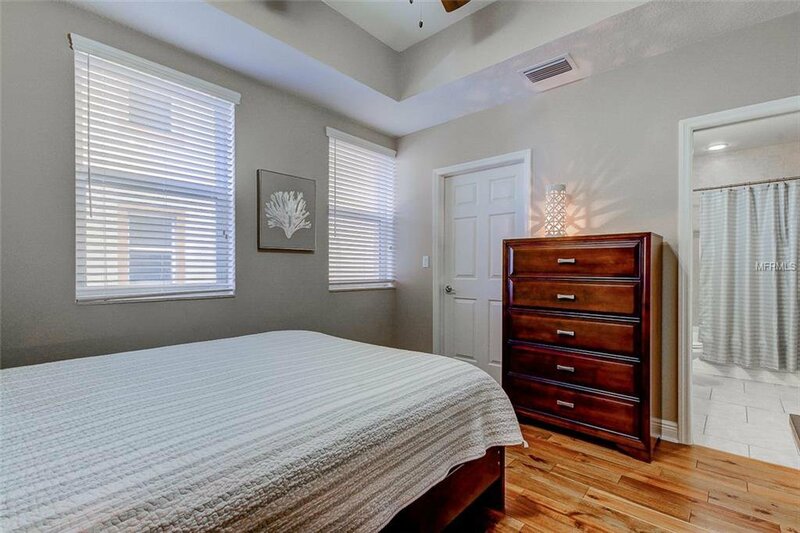 The master suite has two walk in closets, double sinks, garden tub & walk-in shower. 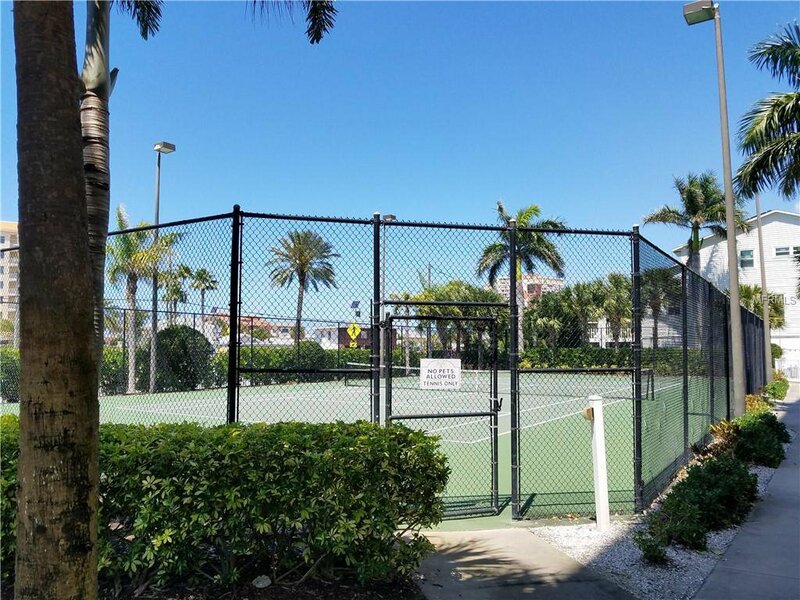 2 assigned parking spaces: and plenty of visitor parking. 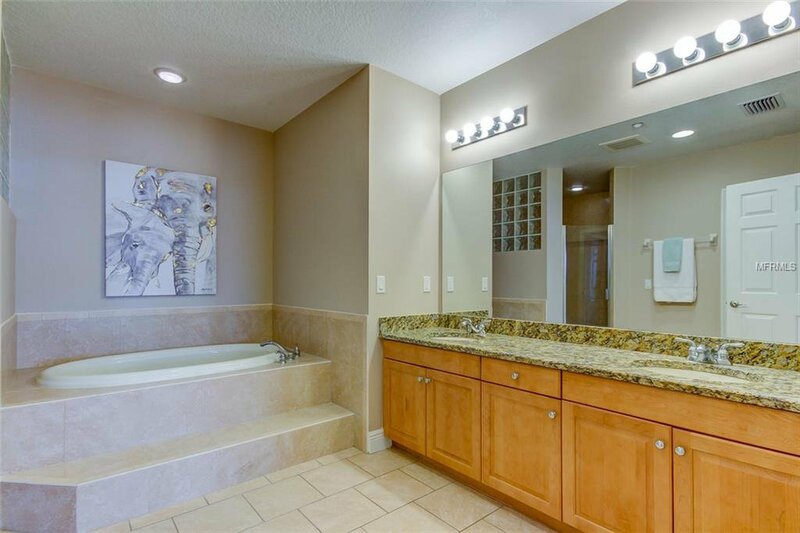 Come to see this amazing condo today. 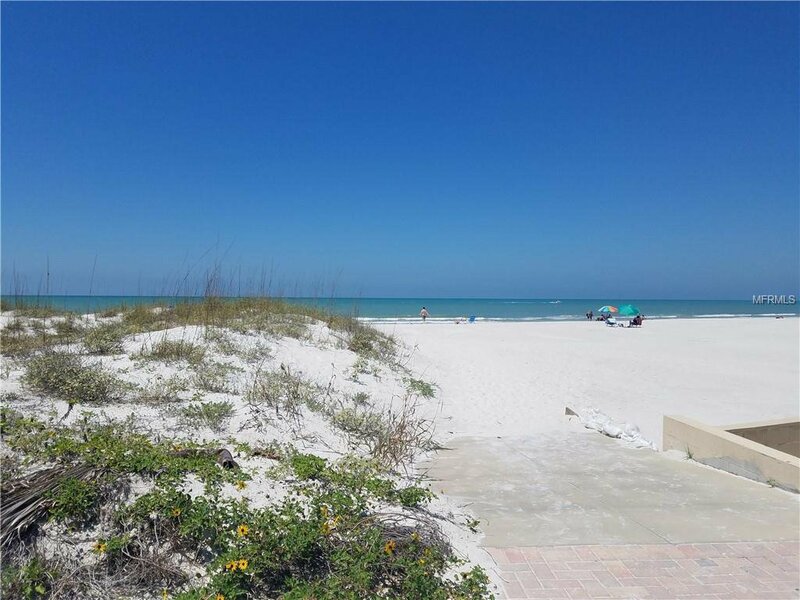 You can have your very own piece of paradise. 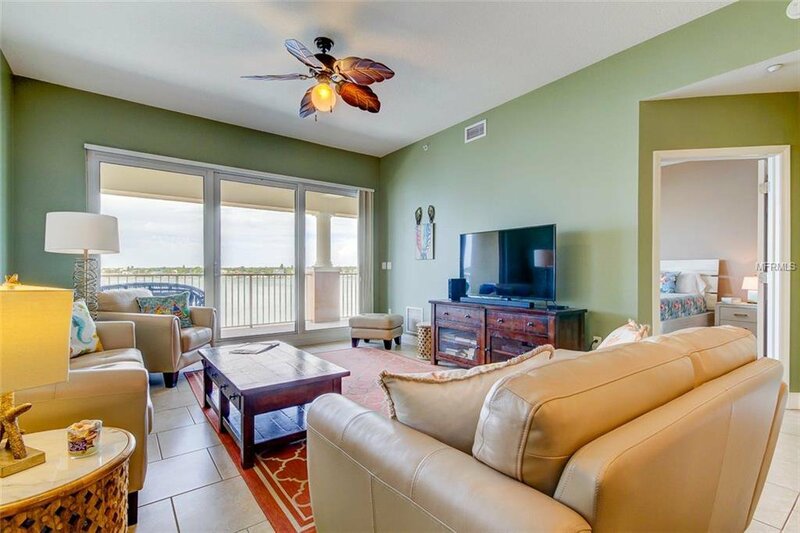 The condo is being sold furnished, including all T.V. 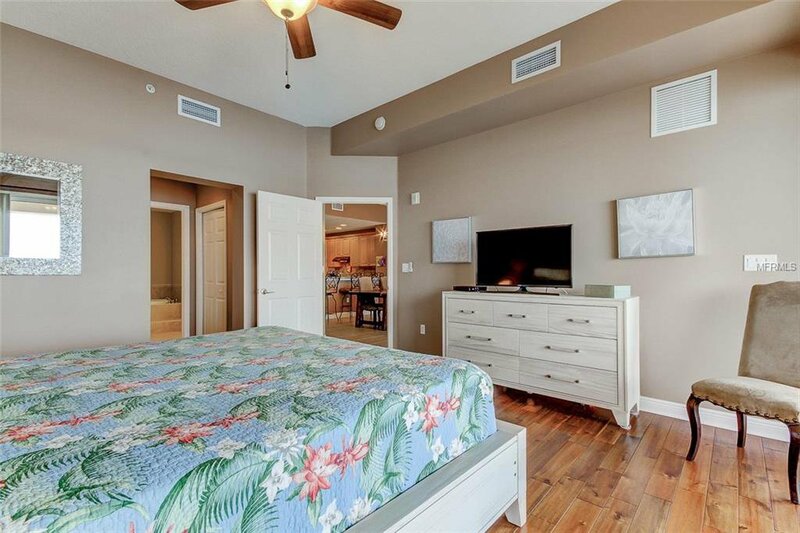 's.